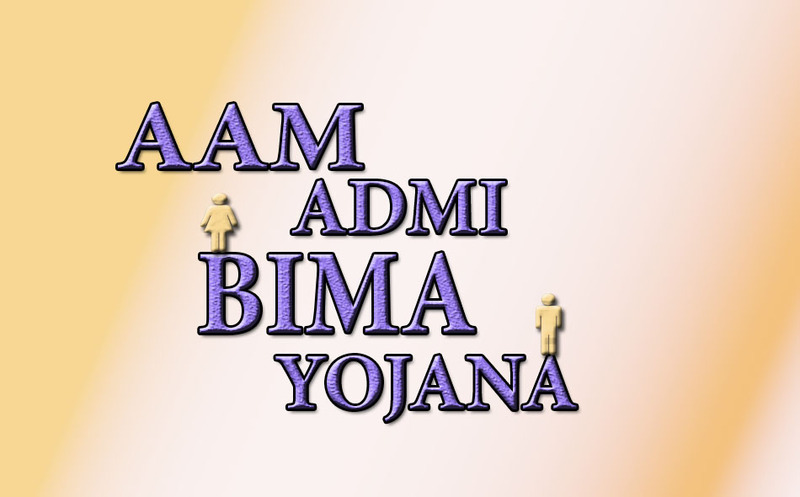 The Aam Aadmi Bima Yojana (AABY) was initiated by the Government of India on October 2nd, in the year 2007 in all the states of the country. The objective of this scheme is to provide financial assistance mainly to the rural landless family after the death of its chief. Recently, under the Government of India, the Finance Ministry had sought approval for the schemes under social security schemes such as the Aam Aadmi Bima Yojana and Janashree Bima Yojana (JBY). After this, both the schemes were added by the Government of India and the new scheme was implemented in the name of common man insurance on 1 January 2013. 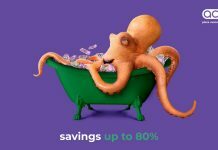 The amount of premium under this scheme is only INR 200/- per annum. 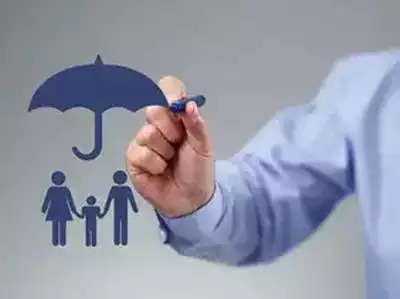 If the insurer has a business group, the amount of 50% premium will be borne by the State Government or the Nodal Agency and the Union Territory. The applicant must be between 18 years to 59 years old. The applicant has to be a member of Below Poverty Line (BPL). The form must be received from the nodal agency for application for this scheme. Then fill the information sought in the form and submit it with the photocopy of the required document in your nearest Life Insurance Corporation (LIC) office. If an eye of the insured gets damaged in the accident or gets crippled with one limb. 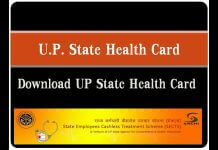 In this case, he is given a sum insured of INR 37,000/-. If the insured person is not a victim of accident or death till the age of 60 years. He will receive the insurance policy coverage amount. 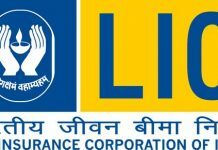 The disability or death claims under the Aam Aadmi Bima Yojana (AABY) scheme are to be developed by LIC’s P&GS Unit. They create a straight payment to the recipients through the National Electronic Funds Transfer (NEFT). If there is not a National Electronic Funds Transfer (NEFT) facility accessible, then the money for your claim will be transferred directly to your bank account. This claim process may also need previous approval from the capable authority, the account recipient cheque or the claim may be funded by any mode as per LIC. There are several types of claims that can be made. Here all kind of claim procedure is explained for you. 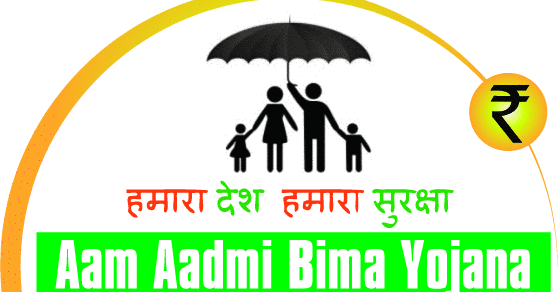 The associates of the Aam Aadmi Bima Yojana (AABY) have to fill-up the application form every 6 months and have to submit the form to its Nodal Agency, whose kid is qualified for the scholarship. Then the Nodal Agency will identify the form to verify the scholars. The National Electronic Funds Transfer (NEFT) details for the direct payment. If the member dies during the period of the policy term then a death claim application form has to be filled up by the nominee of the policy. This application form has to be submitted with the Death Certificate to the chosen Nodal Agency official for the claim amount. The Nodal Agency will verify your claim papers then. The Nodal Agency officer then will submit the death certificate and the filled up application form and documentation that the dead person was the head or the earning person of the BPL family.